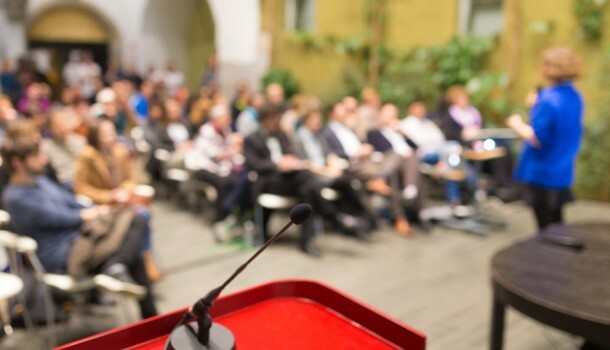 A total of 88 per cent of people who attended last year’s Diabetes Professional Care (DPC) Conference took away learning that they could use straight away in caring for their patients, organisers have announced. Now in its third year, the event which was developed to close the education gap for everyone involved in the prevention and management of diabetes, is set to return on Wednesday, November 15 and Thursday, November 16, 2017. 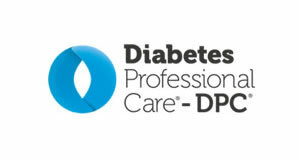 DPC’s aim is to provide the best real-world education, delivered by some of the most senior and respected diabetes educators. Now, further details have been released about what will take place across the free, two day CPD accredited conference. Delegates can expect there to be a series of workshops, debates and a major exhibition. Keynote speakers include Professor Jonathan Valabhji, the national clinical director for obesity and diabetes for NHS England, Dr Partha Kar, the associate national clinical director for diabetes for NHS England and the podiatry clinical service manager at Solent NHS Trust, Graham Bowen. 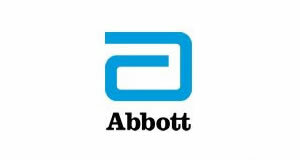 Over the course of the conference, the topics which will covered via the streams will include diabetes technologies and research, obesity in practice and diabetes prevention and type 1 diabetes. There will also be a foot and wound clinic available, which will provide a range of sessions delivering skills for varying levels of experience and specialism. Every session will involve hands-on, practical, take-away learning for our visitors with special resources and self-assessment checklists for you and your team. The FIT and Trend-UK Theatre will return, which provides practical sessions and demonstrations from both partners and The Edge will once again be a central feature, hosting the most innovative start-up organisations who are paving the way with the newest healthcare solutions all geared to helping patients and healthcare professionals. 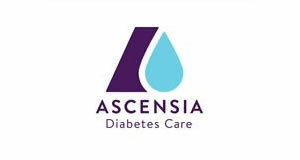 In a post on the event’s website, the organisers said: “We pride ourselves on being the source of practical solutions, and the gateway to meaningful interactions between a top quality audience and the sector’s key providers, this is the diabetes event that makes a difference. 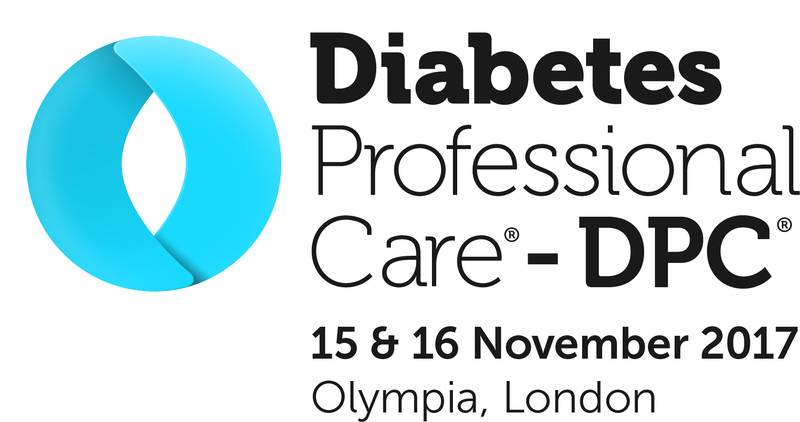 “Attracting more HCPs involved in diabetes than any other UK event and doubling in size year on year, DPC has proved itself to be a much needed and much valued forum for the progression of effective disease management. Those who are interested in attending can register their interest by clicking here.